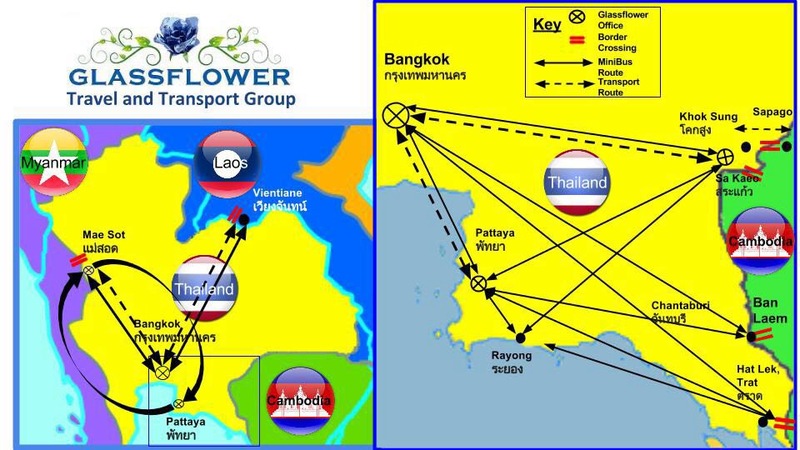 Glassflower offers over 200 private transportation routes across Thailand and to/from Cambodia, Laos and Myanmar. These are all available with secure online booking on our website. We also offer ASEAN cross-border transportation services!